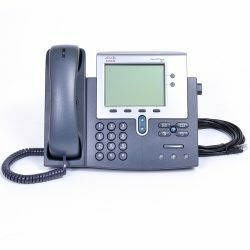 The Dual Mode Mitel 5212 IP Phone supports both SIP and Mitel IP (MiNET) protocols on a single hardware platform. 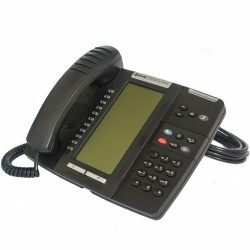 This dual port, multi line display full duplex IP speaker phone with headset option, provides user programmable access to the features and apps enabled by Mitel IP based Integrated Comms Platforms. 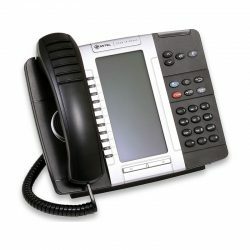 Includes 12 programmable multi function keys and 8 fixed function keys. 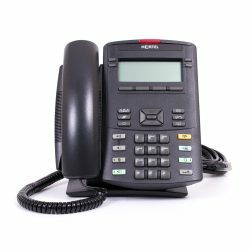 The 5212 is an easy to use IP business phone with 12 programmable function keys and 8 fixed call state keys. 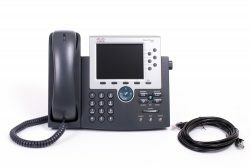 Mitel IP (MiNET) and SIP protocols are supported thanks to Dual Mode and the 5212 can easily connect to PBX phone system features by using the Super Key Option. 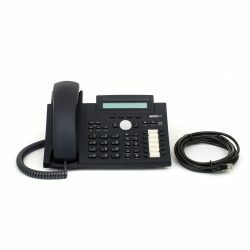 This model is ready for use with a headset and is equipped with a duplex speaker phone. 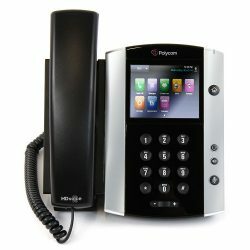 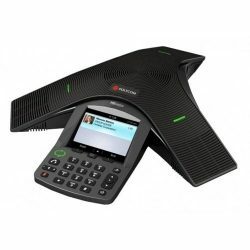 This IP handset supports both SIP and Mitel IP (MiNET) protocols on a single hardware platform. 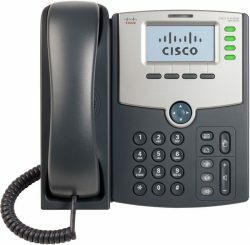 IP and SIP protocols are supported thanks Dual Mode and the 5212 can easily connect to PBX features by using the nav key option. 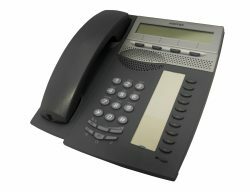 This model is ready for use with a headset and is equipped with a duplex speaker phone. 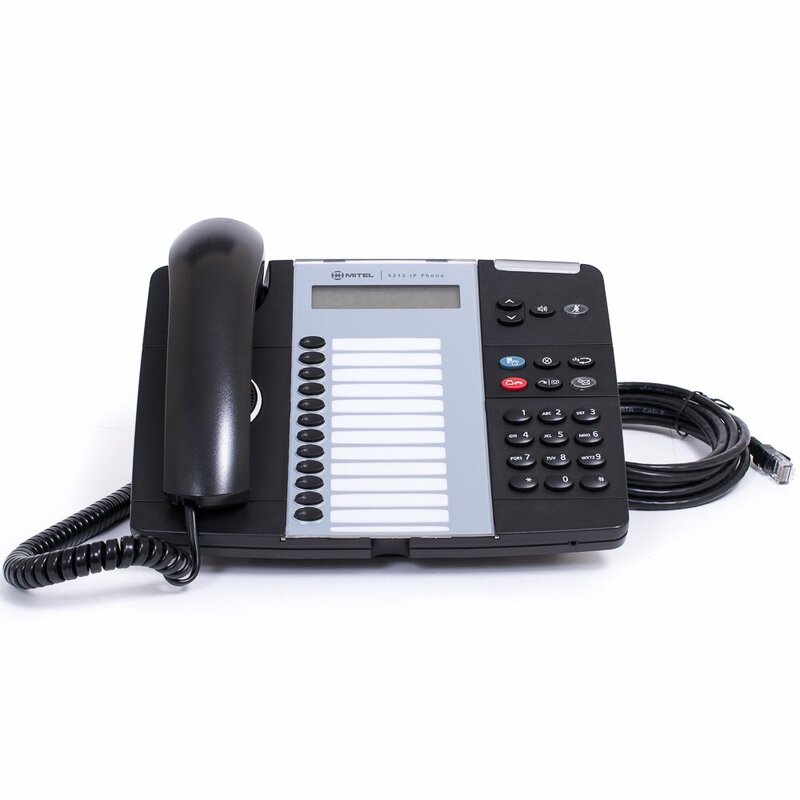 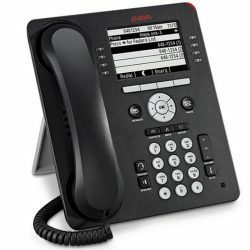 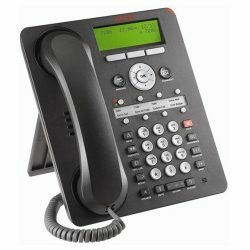 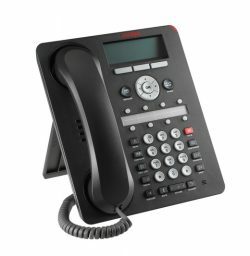 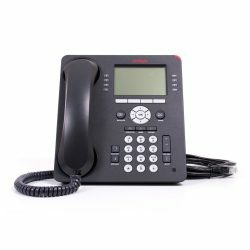 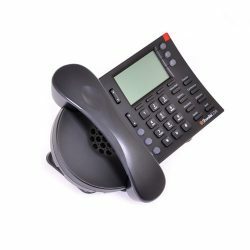 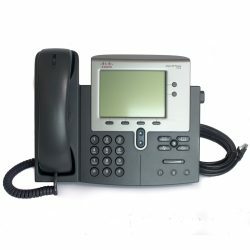 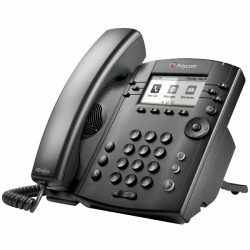 This IP phone is compatible with Mitel Networks 3300 ICP 3.3 or higher and is not suitable for home use.